People seem to spend an age selecting the perfect outdoor jacket or footwear for their adventures. It makes sense. After all, every individual is looking for a unique set of properties and features that will serve the needs of their typical style of outdoor activity. 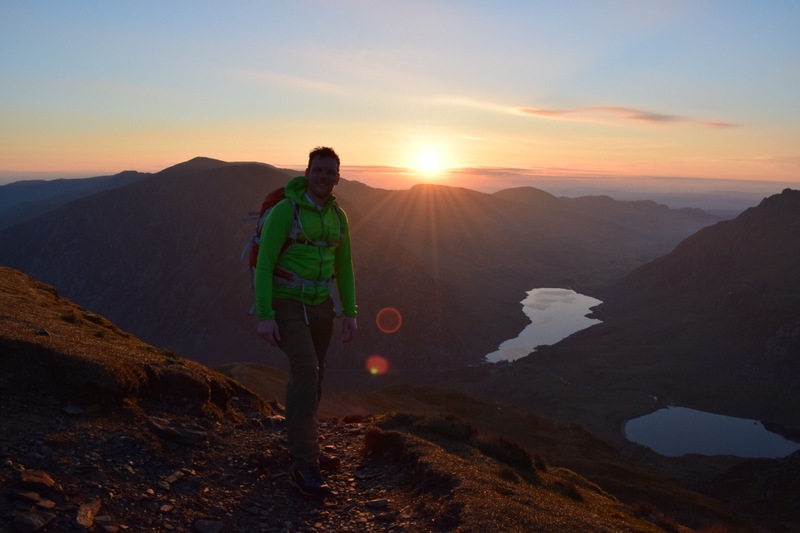 Even most of the total novices who head up Snowdon on a bank holiday (under) dressed in jeans or tracksuit bottoms tend to have something to whack on if the rain starts to come down. Midlayers too, seem to get plenty of thought put into them. So why is it that, beyond the circles of outdoor enthusiasts, trousers often appear to be an afterthought? It shouldn’t be this way and, with walking trousers now available at a more affordable price point, maybe it’s time you invested. 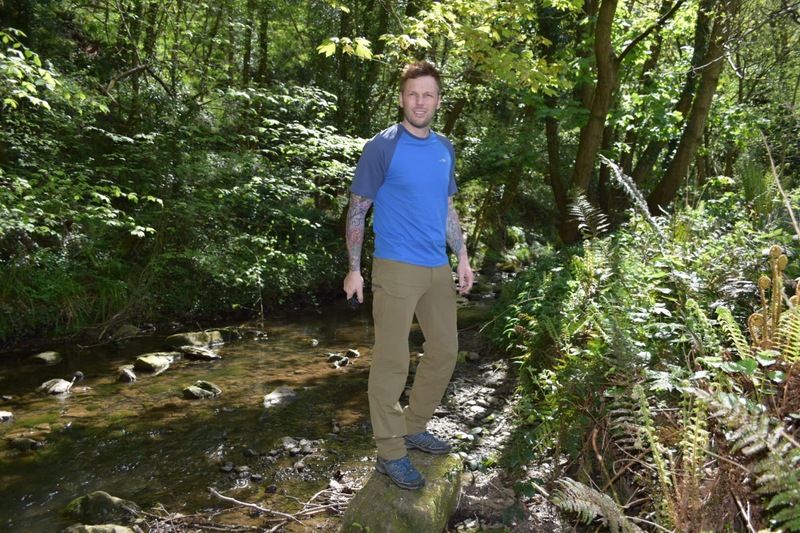 So, we got together with outdoor clothing specialist Military 1st to review a pair of their Helikon Outdoor Tactical Pants, and to tell you about the difference they could make to your outdoor adventures. Ok, I get it. Many of you will have flicked through a walking magazine, or browsed an online range, only to find many trousers priced WELL over £100. In some cases they’re closer to £200 than to £100! Now, I’m not saying that those pants don’t have their merits. If you’re serious enough about your outdoor activities to really get the use out of them, then great. However, for mere mortals, this would seem a hell of a lot to shell out on walking trousers. However, by being a bit savvy, it is possible to find some great technical pants well below the £100 mark. Helikon may not be a household name (yet) like a Montane or Arc’teryx, but the fact that Military 1st stock gear and clothing aimed at outdoor enthusiasts and (yes, you’ve guessed it) the military and uniformed services tells you it’s going to be top notch. 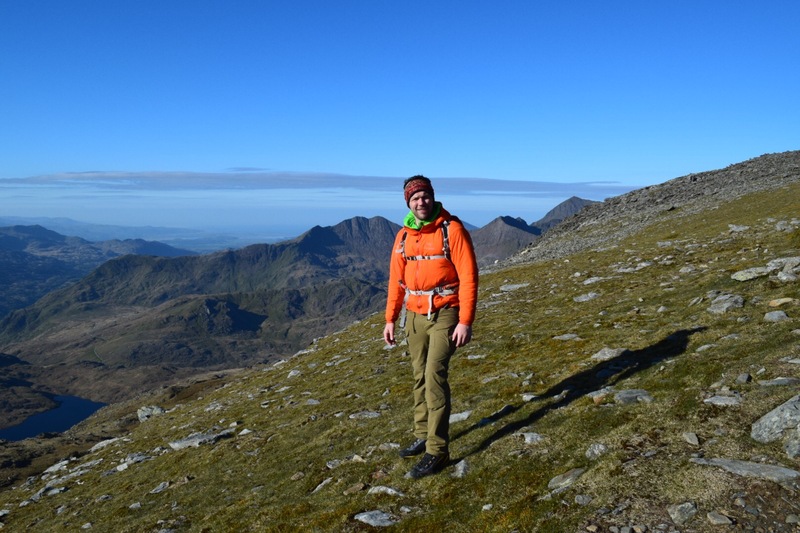 So, what makes walking and outdoor trousers different and why do you need them? Well, like most outdoor clothing, it’s about protection. 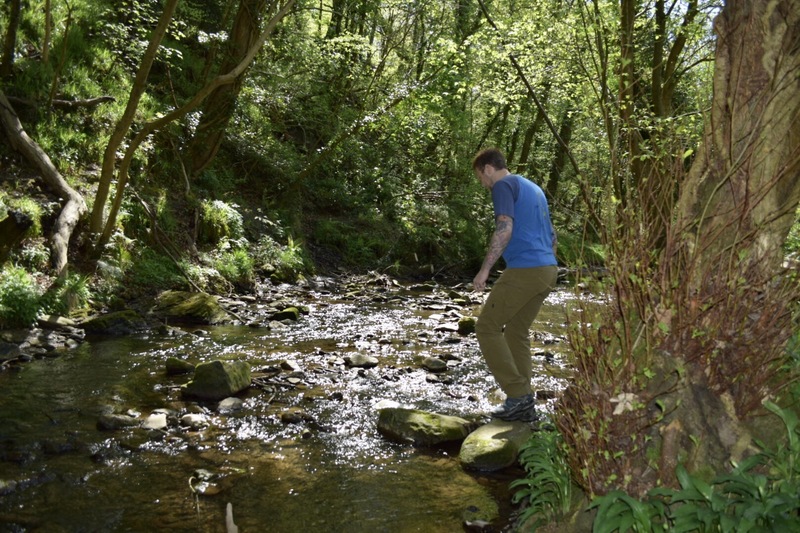 When you’re outdoors your legs are susceptible to rock scrapes, brambles, undergrowth and insect bites, just to name a few. Factor in our ever-so-changeable British weather and your legs can take a real hammering. Furthermore, when you’re outdoors, your legs are placed under stresses that are alien to them in their daily lives. They’re asked to twist, turn, stretch, stumble, and sit on hard, damp surfaces. They’re exposed to the elements all day. Therefore, you need something that is durable and can offer a good level of protection. 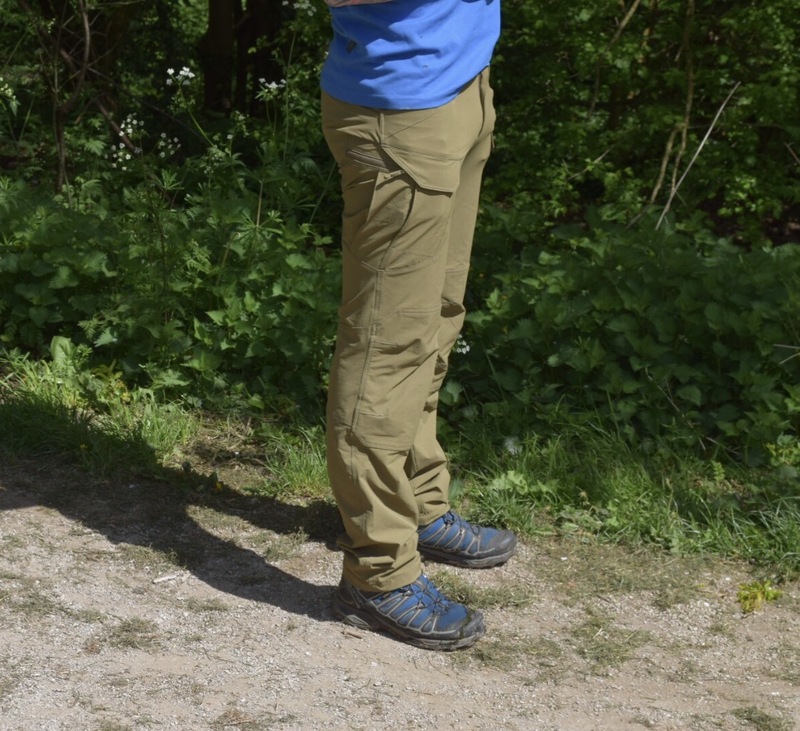 Often referred to as combat trousers or cargo trousers, they’ll also offer an array of pockets to safely store outdoor essentials that you’ll need access to on the go. 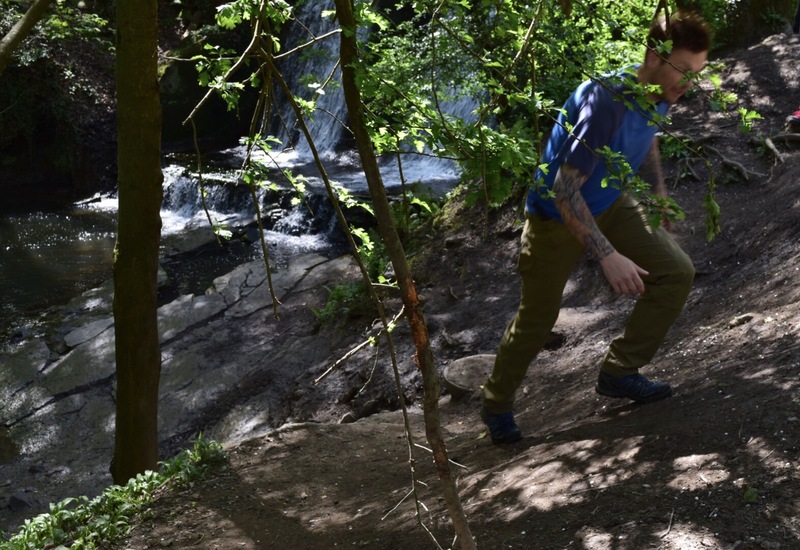 The Helikon Outdoor Tactical Pants are a great example of a highly effective, yet more affordable, outdoor walking trouser. 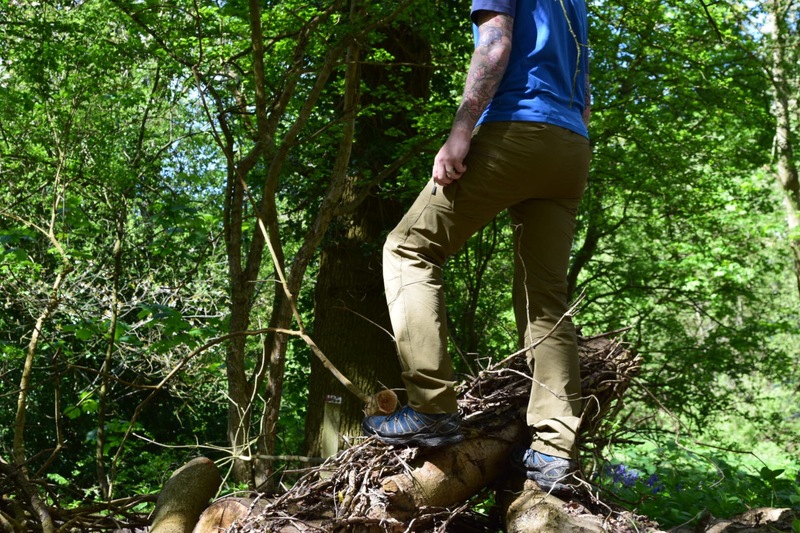 These cargo and combat trousers are simply tailor made for the outdoors. Constructed of fabric and containing features that will satisfy even the most discerning of outdoor enthusiasts, these should definitely be on your radar next time you’re looking for a pair for walking, hiking, scrambling or camping. Firstly, the fabric is highly stretchable, meaning that you can twist, turn and scramble over rocks until your heart’s content. I’ve now worn these for a wide variety of activities and never have they been found wanting. 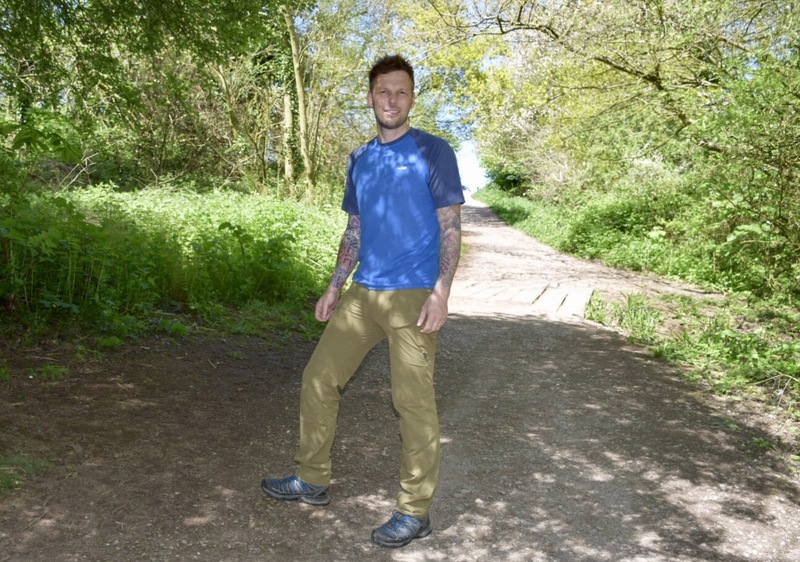 Being made of stretchable fabric means you get a great close fit – something that I really like in outdoor trousers to minimise the chances of snags. However, this stretch, when combined with the elasticated waist, makes for a very comfortable trouser that you’re happy to spend all day in. They’re also highly breathable. Now, if like me, you tend to get a bit of a sweat on outdoors, this means that they’ll wick moisture away from your body, helping not only to regulate your heat but also keep you dry and comfortable. So, whether you’re planning an adrenaline- driven scramble or a leisurely family lowland walk, you can be certain that these will be up to the job. The fabric is also super tough. As you’d expect, if they’re marketing these towards military use, they are not going to disintegrate at the first sign of rock scrapes or rain. I’ve built fires wearing these, scrambled in them, camped in them and hiked in them and can assure you that they’ll take a heck of a lot of abuse. For instance, the pleated knees not only offer a greater range of movement, they’re also reinforced as they’re a typical high-wear area. 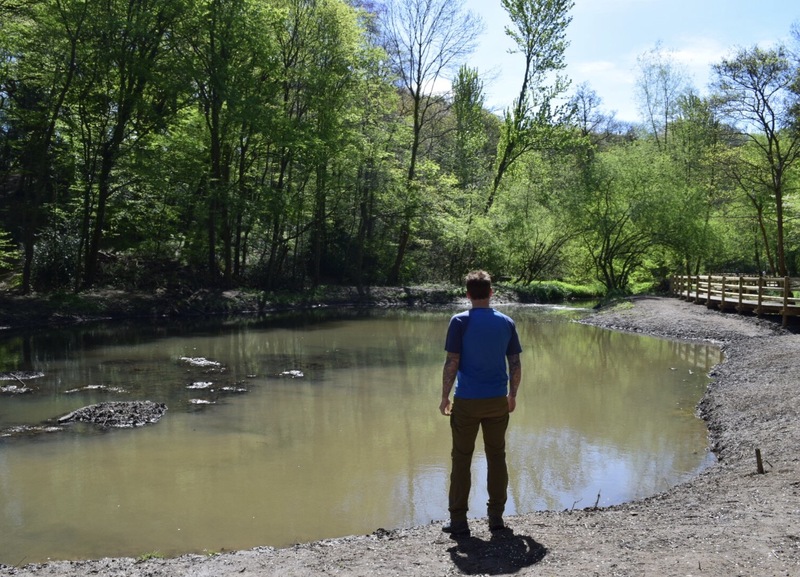 When I’m carrying by daypack or backpack, I like to have easy access to a small range of items that I might need to use regularly, or need access to quickly. Luckily The Helikon Outdoor Tactical Pants offer an absolute multitude of pockets. On my last count there were ten! The pockets are all really well placed for easy access and they are all secured someway to stow your gear safely. Where some use heavy duty zippers or velco closures, others have internal elasticated loops to attach important gear to. Overall, I’ve been super impressed with the Helikon Outdoor Tactical Pants. 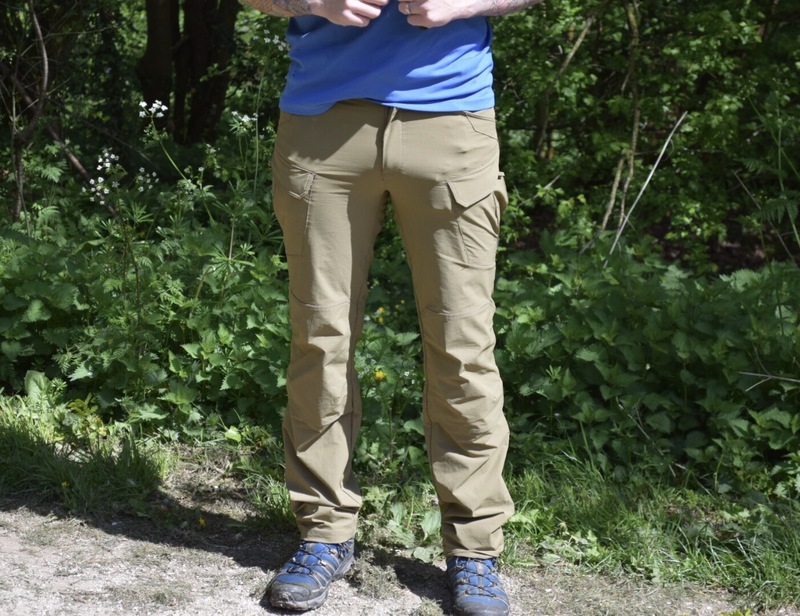 They offer all of the protection that I want in an outdoor trouser, plus they’re comfortable and give me a range of options for securing small items to my person. With such good quality trousers as these available, that will last you for many, many years to come, you really needn’t spend anymore. When you look back and divide the number of year’s protection you’ve had over many adventures by £72, then these will be a bargain…trust me! 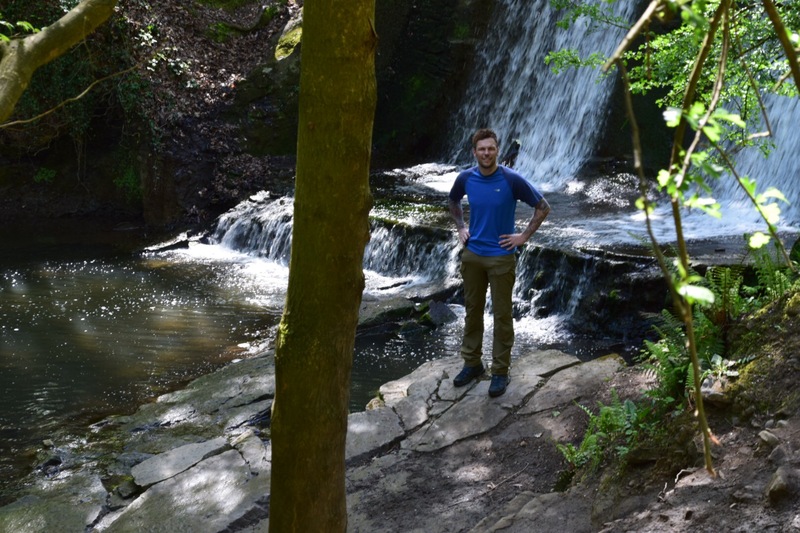 Oh, and if you see any tracksuit hikers out on the trails this bank holiday, point them in the direction of this article before walking on with a mixture of smugness and pity. Have a good one everyone. 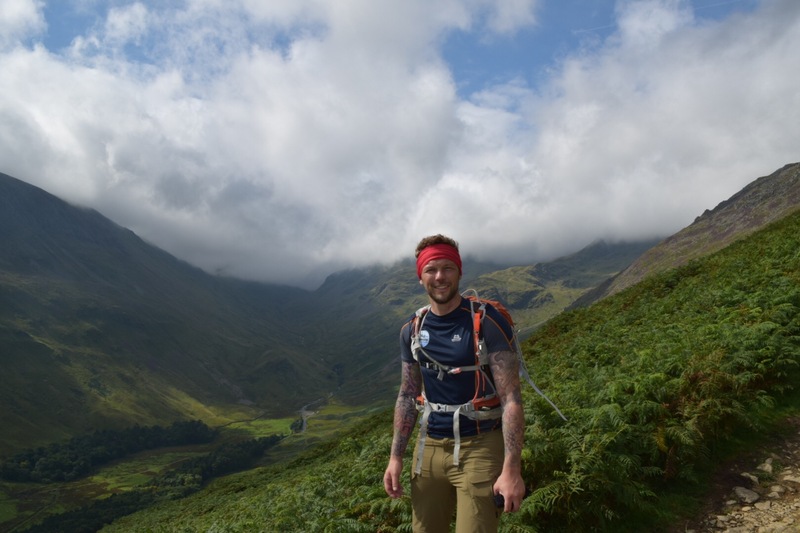 Would you please let me know the challenges of outdoor camping without having appropriate tactical pants and footwear?I think these accessories will charge me slightly more than the normal clothes and footwear. Helikon outdoor tactical pants are very cosy for outdoor adventure. I’m the military person so I used many Helikon tactical products. 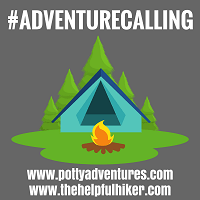 please post some outdoor tents blog thanks.